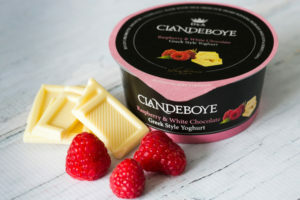 Clandeboye Yoghurt, a Northern Irish yogurt producer, has won business from two leading UK retailers for three new flavours with a refreshed brand. 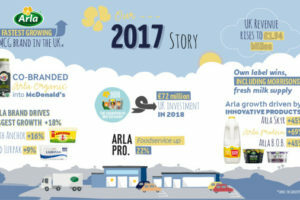 Arla Foods amba has announced its 2017 results with the UK increasing retail and foodservice revenue to £1.94 billion (€2.2bn), up from £1.79bn (€2.19bn) in 2016. 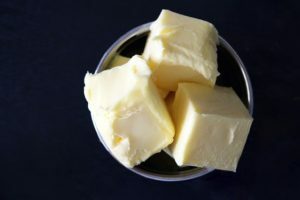 I went to Food Matters Live last week and talked about butter. 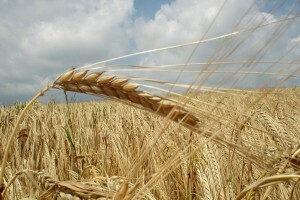 Specifically, Finnish butter, which Finland co-operative Valio is introducing early next year in the UK. 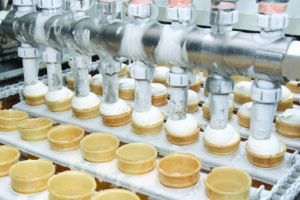 China is currently the world’s biggest ice cream market, with sales estimated at 4.3 billion litres in 2016, followed by the US (2.7 billion litres) and Japan (756 million litres). It is interesting that the current occupant of the White House seems to embody what healthcare issues the US has right now. He is an older gentleman and quite overweight. I have no doubt he probably suffers from type-2 diabetes and high blood pressure. 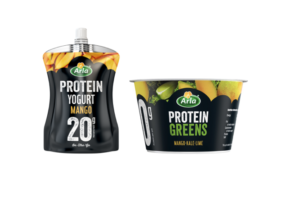 Arla has extended its Arla Protein range with the launch of two new products, Arla Protein Pouches and Arla Protein Greens. 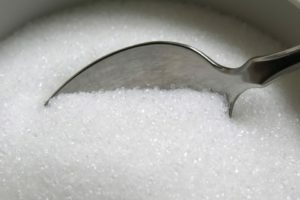 Public Health England has been busy, with its latest report noting that companies should reduce sugar by 200,000 tonnes per year until 2020, using a voluntary guideline. Dr Alison Tedstone, director of diet and obesity at Public Health England, says that for example, bread contains 40 per cent less salt than 10 years ago, and nobody has really noticed. 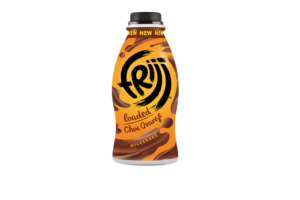 Müller Milk & Ingredients unveiled its reformulated and rebranded FRijj range. 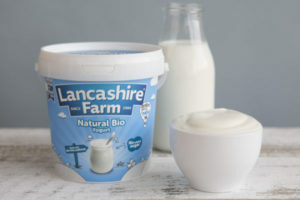 Lancashire Farm Dairies is a family business. 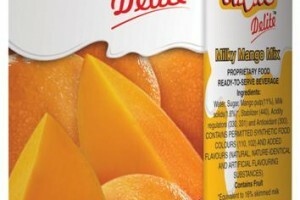 It began in 1984 as Pakeeza Dairies in Rochdale, run by Ghulam Zouq, the current managing director Azhar Zouq’s father. 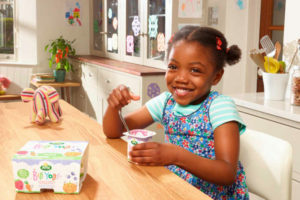 Arla Foods has introduced fruit and vegetable yogurts, Arla Big Yogs. 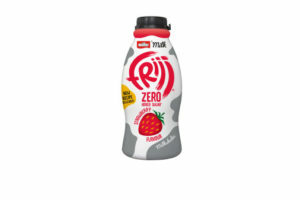 Müller has announced two additions to its Frijj milkshake portfolio, this sees it expand both its core and 40% less sugar range which was launched last year. 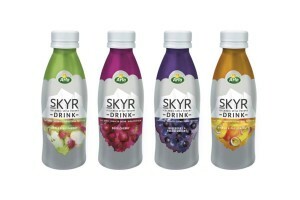 Arla has launched its latest innovation, Arla skyr drinking yogurts, a new addition to its popular Icelandic style yogurt range. 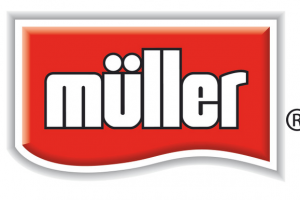 Müller Yogurt & Desserts will kick off the Olympic year as official partner of Team GB and Team Ireland with a whole host of new limited edition flavours across its Müller Corner, Müllerlight and Müller Rice brands this month. 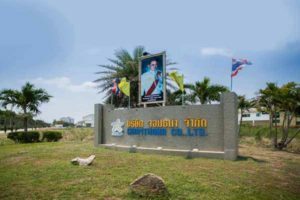 Thai ice cream manufacturer Chomthana is aiming its products at the family market for sales. 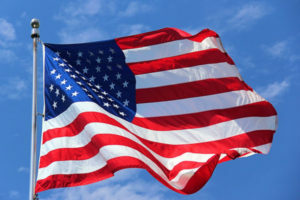 David Hayes reports. 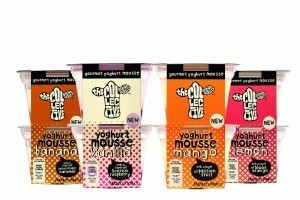 British yogurt company The Collective is expanding into the dessert category with a new range of gourmet yogurt mousse dessert pots. 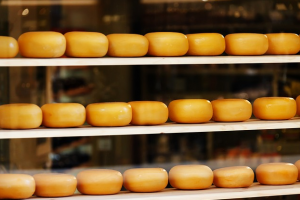 Blending dairy with grains is a fast-emerging, important and often overlooked area of new product development, says Julian Melletin.